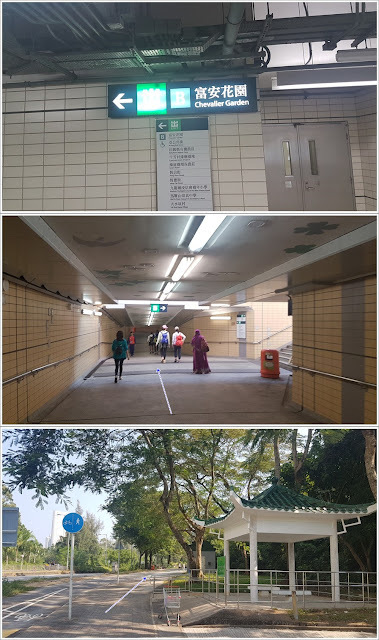 Tai Shui Hang MTR station, Exit B. 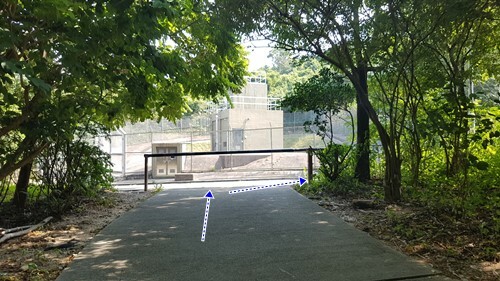 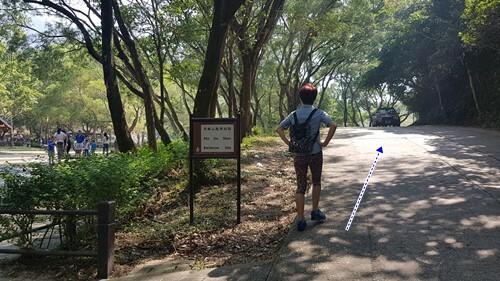 After another 20 minutes walk, you'll reach this crossroad (there's a pavilion on the right). 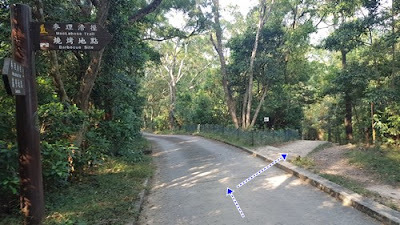 If you head left, you will bypass Pyramid Hill so, head right! 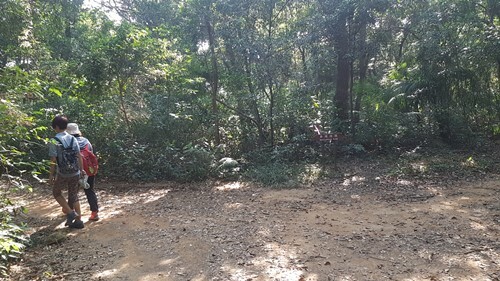 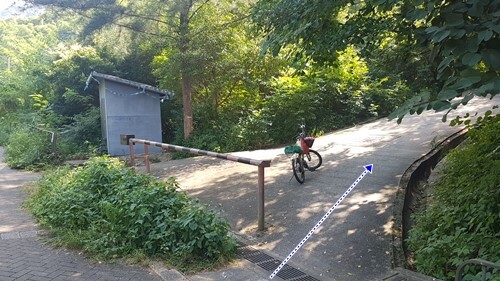 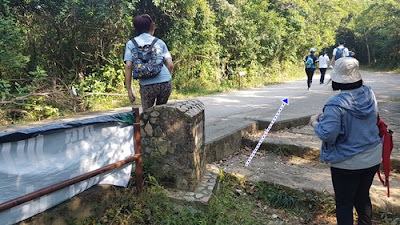 After you have come down Pyramid Hill, there's a path to the left. 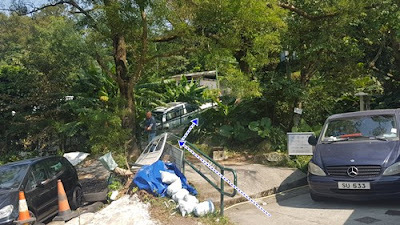 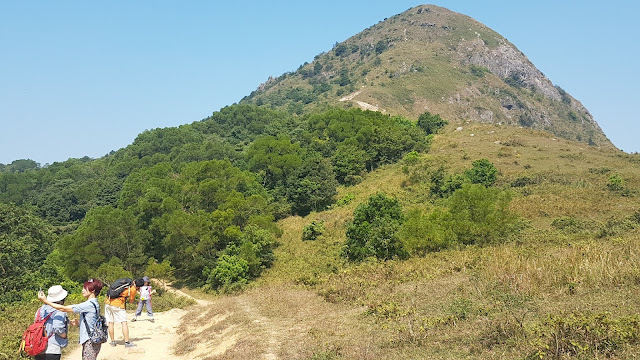 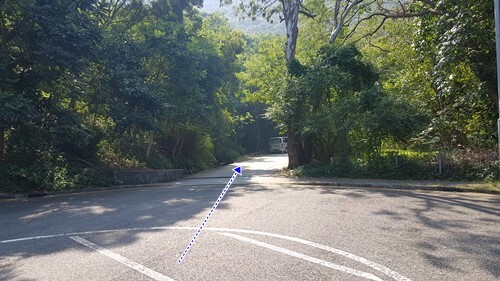 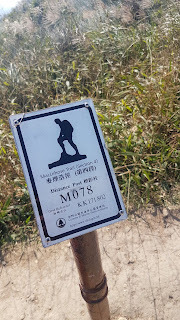 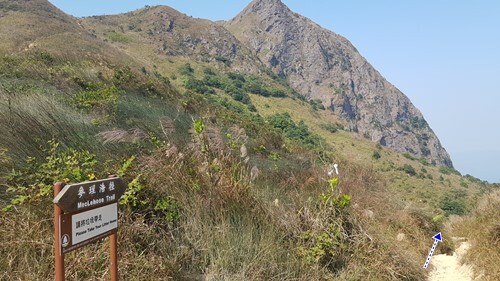 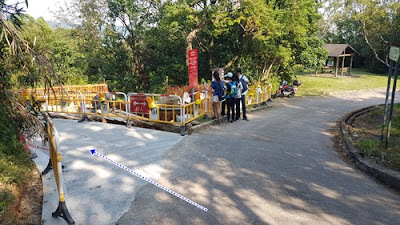 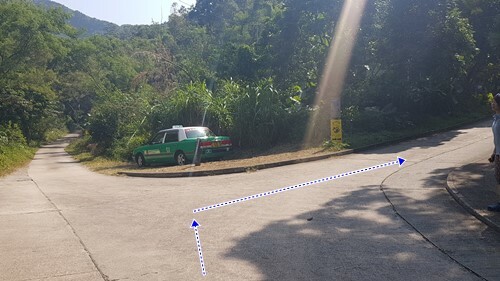 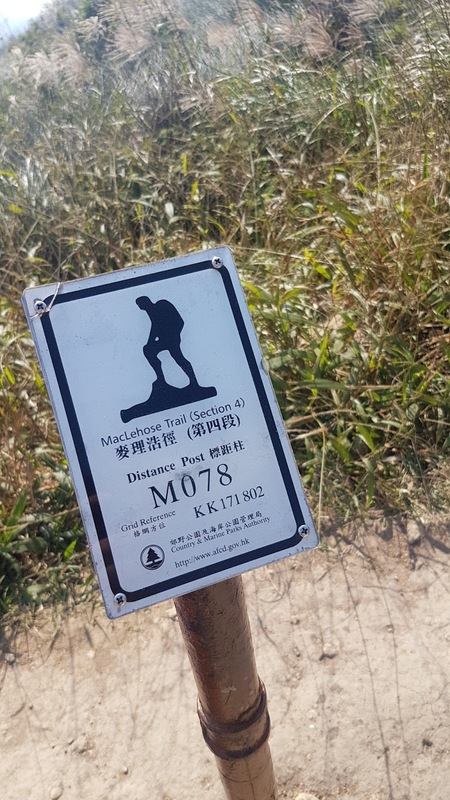 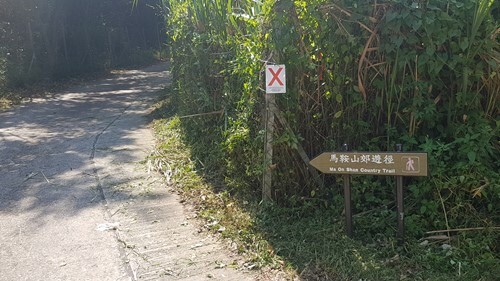 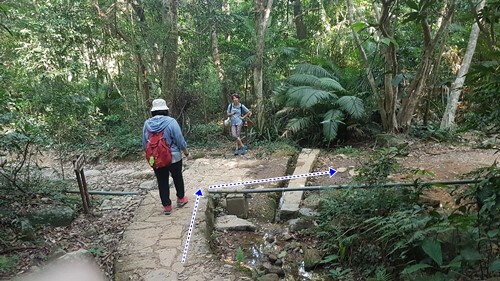 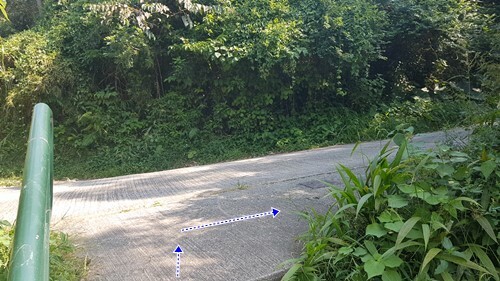 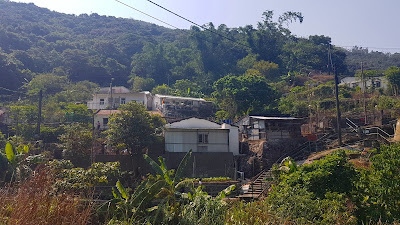 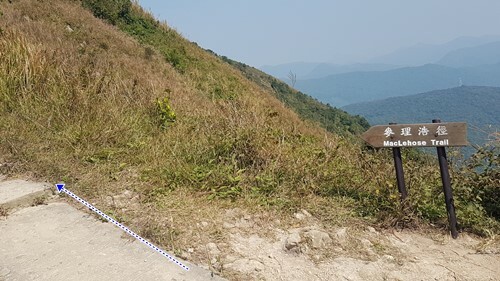 Just before the next big climb, (about 3 hours and 7.7km into your hike), you will veer right, following the MacLehose sign. 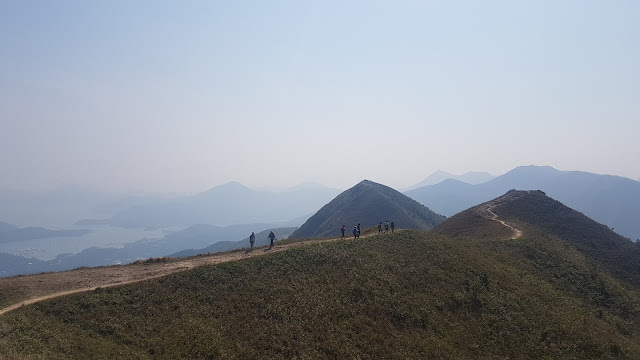 That hill will be for another day!